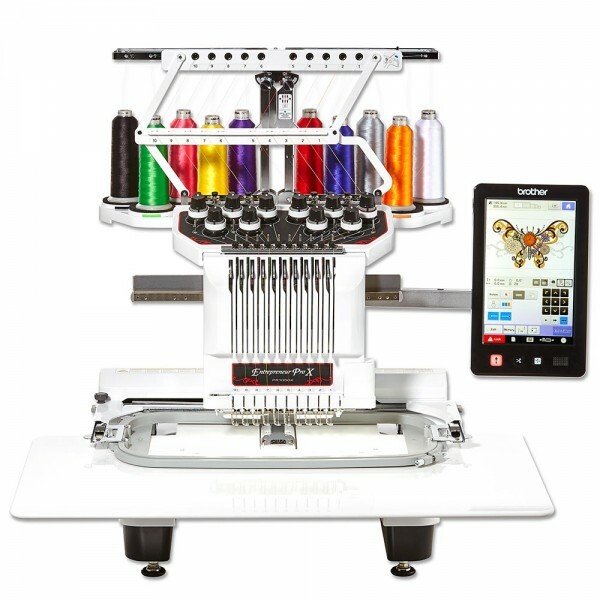 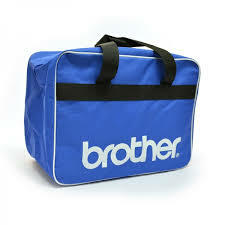 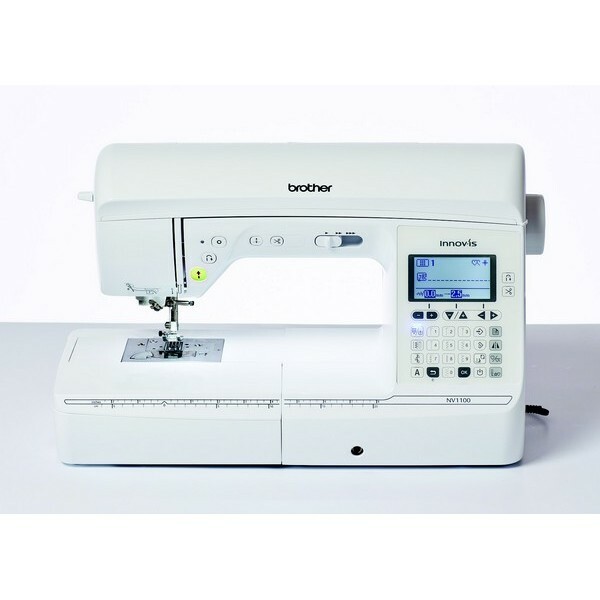 The Brother LX25 is for basic alterations and repairs. 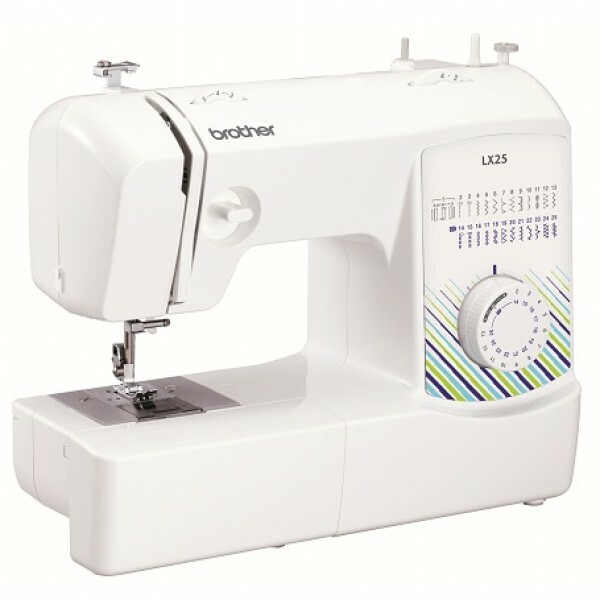 With a traditional metal chassis you can put your trust in this easy to use sewing machine that is built around the values that you know and expect from a Brother Sewing machine. 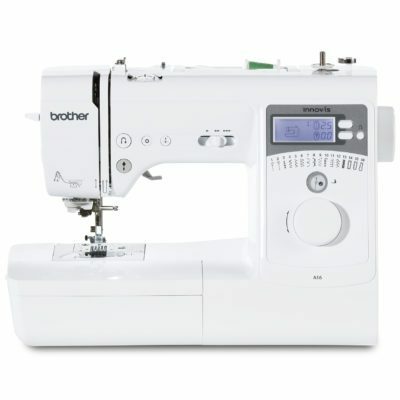 Brother LX25 traditional metal chassis sewing machine.